German Shepherds at Peakesbrook, AKC German Shepherd Puppies, New York German Shepherd Breeder, AKC German Shepherds for sale. Quality AKC German Shepherds in New York for work, play, or show. 3/26/19 We have puppies available! 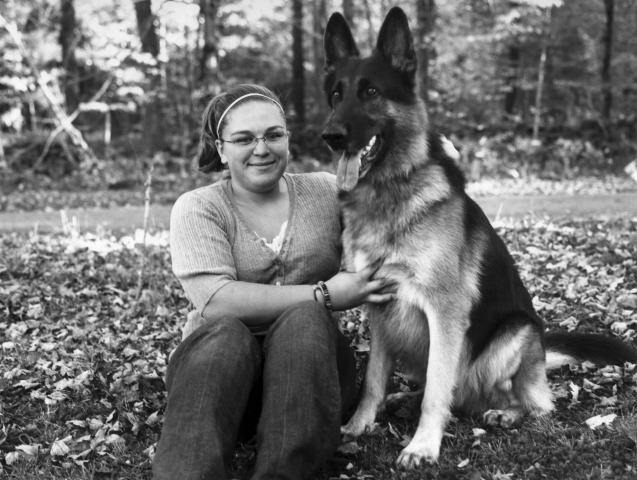 Peakes Brook German Shepherds is a small kennel, breeding AKC German Shepherds exclusively, located in the Catskill Region of New York. We have one to two litters per year. Our dogs are OFA Certified to ensure quality hips. The health and hips of our AKC German Shepherd puppies is guaranteed in writing. Our dogs have wonderful temperament, are very willing to please, and easily master obedience. Their lineage includes numerous AKC Champions, AKC obedience titled dogs, and Schutzhund dogs. This site was created by The German Shepherd By Design. Nothing from this site may be copied, transferred or used elsewhere without permission from the site owner. AKC registered german shepherds and member of the German Shepherd Dog Club of America (GSDCA).